If the firm hits its target, it will be one of the largest pools of capital dedicated to the booming cannabis industry. Chief Investment Officer Al Foreman said in an interview Tuatara’s Fund II will rely on the firm’s long history operating in the nascent sector. Tuatara Capital, a New York City-based private equity fund founded by Wall Street veterans, is raising what could be the largest pools of capital dedicated to the booming marijuana industry. The firm is trying to raise as much as $375 million for its second marijuana-focused fund. It’s already raised $161.2 million of that as of February 1, according to a filing with the Securities and Exchange Commission. The firm declined to comment on the specifics of its fundraising activity. 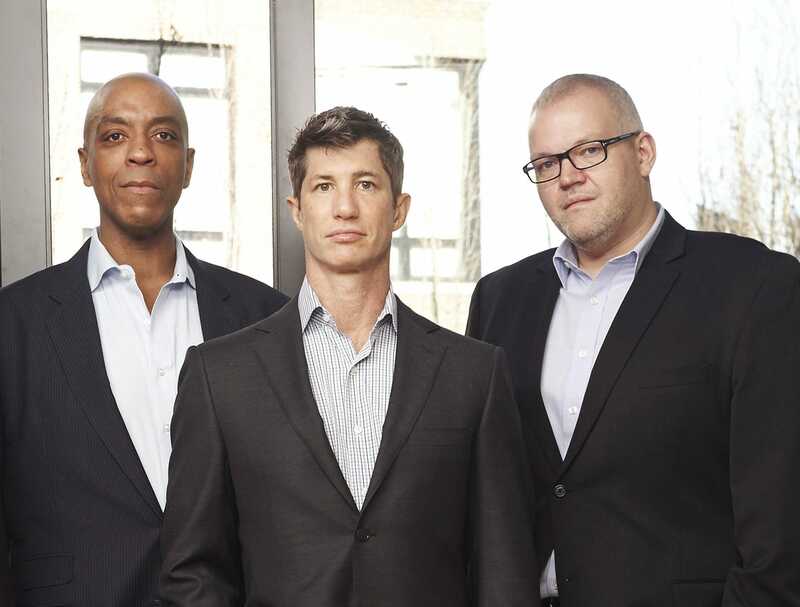 Tuatara was co-founded in 2014 by a trio of Wall Street veterans. The partners include chief investment officer Al Foreman who’s a former private equity banker and executive at JPMorgan, chairman Mark Zittman, formerly of Guggenheim Partners‘ capital markets division, and chief operating officer Marc Riiska, who has worked at a number of venture capital and software firms. Foreman said in an interview that the new fund will rely on the „five years of institutional knowledge we’ve built up operating in the space.“ (Five years, in a brand new industry like cannabis, is a long time). The firm’s second fund will be a lot larger than its first. Tuatara raised $93 million for its first fund, which closed in 2016, and has backed eight portfolio companies — soon to be nine, according to Foreman — including marijuana brands like Willie’s Reserve, as well as biotech startups like Teewinot Life Sciences, which is developing patents for the production of cannabinoids for pharmaceutical applications. Foreman believes that the cannabis industry will segment broadly into four distinct markets as it matures: „social consumption,“ or recreational use, cannabinoid pharmaceuticals, cannabinoid health and wellness, and industrial hemp. „That’s the thesis we laid out in 2014, and I would say that our belief in that thesis has been reaffirmed,“ said Foreman. The firm has also not shied away from „plant-touching“ investments despite the US federal government’s prohibition on marijuana. As the industry evolves, Foreman said Tuatara’s second fund will look to make investments into the infrastructure and enterprise technology startups that support the sector. The firm also has a „keen eye“ on some select international markets, says Foreman, particularly as more countries in Europe and South America introduce legislation to legalize marijuana either medically or recreationally. „There are attributes of certain markets that are appealing to us, which I probably wouldn’t share because it’s our secret sauce,“ said Foreman. Another area Foreman is bullish on: beverages formulated with marijuana, the idea being that new consumers will have an easier time drinking a THC or CBD-containing soda or beer, rather than smoking an old-school joint. „I think the viewpoint that all cultivation is valuable and all cultivation will be relevant going forward is somewhat myopic,“ said Foreman. And he adds CBD, the trendy non-psychoactive compound in marijuana that’s shown up in products from beauty masks to cupcakes, into the „myopic“ category. Because marijuana is illegal under federal law (barring hemp-derived CBD), most of the capital in the sector comes from smaller dedicated funds rather than more traditional institutional private equity and venture capital funds. While Tuatara’s new fund will make it one of the largest, there are plenty of firms that invest in both early and middle stage startups in the sector. They include San Francisco-based Poseidon Asset Management, which is raising $75 million for its Fund II, New York City-based Altitude Investment Management, which manages approximately $30 million and is now raising for its second fund, along with 7thirty, Merida Capital, Rose Capital, Casa Verde Capital, Salveo Capital, Cresco Capital Partners, and others.